Avengers: Infinity War has been out for over a week now, so if you haven’t seen the biggest cinematic event in history yet, there are no excuses. For those who’ve seen the film, you know what it’s like to have your heart broken and then crushed into a million pieces as many of your favourite superheroes turn to ash in the bleak finale. Thanks to a certain Guardians of the Galaxy director though, James Gunn, this scene is now going to be much harder to watch. As Thanos wipes out half of all life in the universe after collecting the six Infinity Stones, we witness the deaths of many fantastic heroes including Black Panther, Spider-Man, Bucky Barnes and Groot. 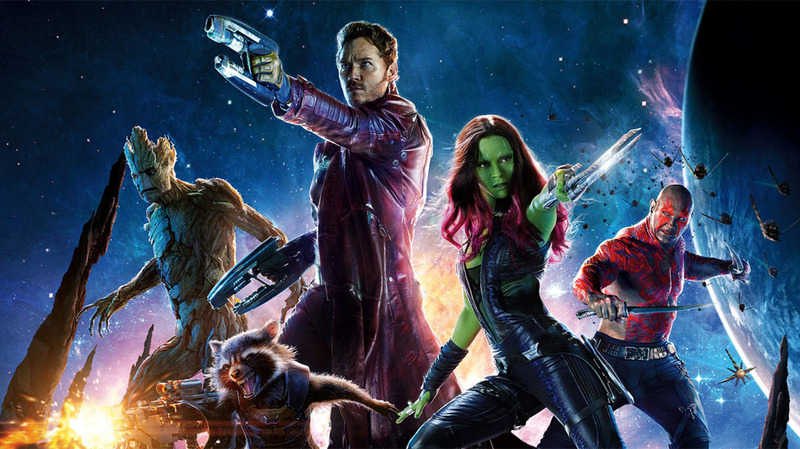 In fact, the Guardians of the Galaxy really suffered thanks to Thanos’ purge, with Rocket being the only one standing at the end of the film. 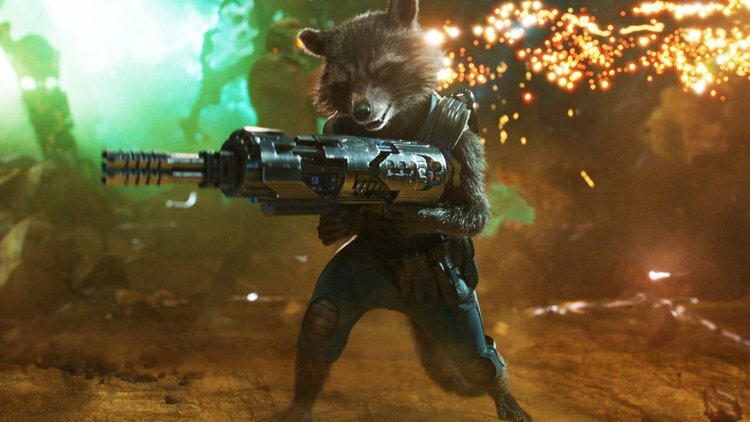 Poor Rocket was left heartbroken, as were the audience, as his best friend Groot spoke to him as he started to fade away, in true fashion, saying ‘I am Groot’. 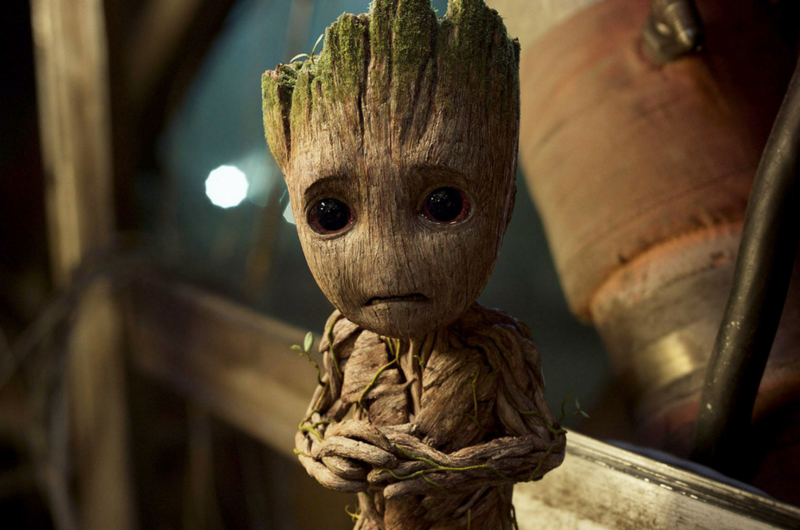 Unfortunately for us, we don’t speak Groot, not all of us can take it as an elective at school – like Thor – but thankfully Gunn has revealed exactly what our favourite Floral Colossus said. Okay, now I’m crying again! If you fancy seeing for yourself whether you would survive Infinity War and come out at the end unscathed, a website can let you know. Did Thanos Kill You? is such a straight forward and simple idea, but so much fun, as it only takes one click to see if you were ‘spared’ or ‘killed’ during Thanos’ purge, to bring balance back to the universe. 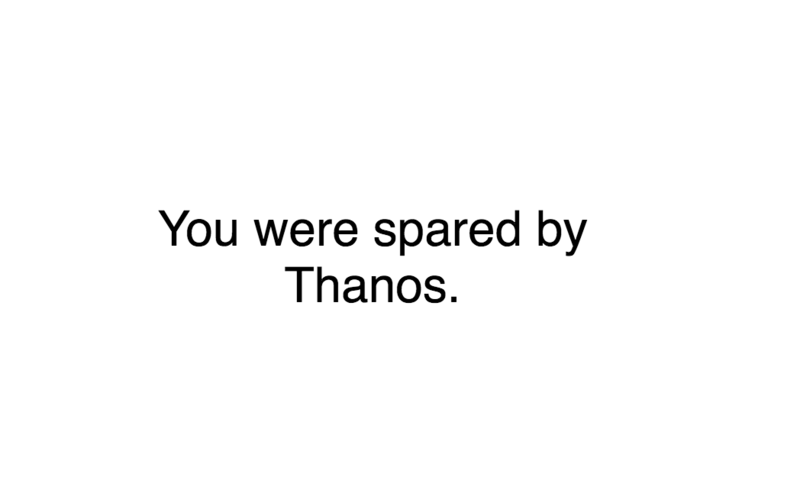 When you click on the link you’ll either see ‘You were spared by Thanos’ or ‘You were slain by Thanos, for the good of the Universe’ and soon enough you will be sending a screenshot to all of your friends suggesting they do the same. 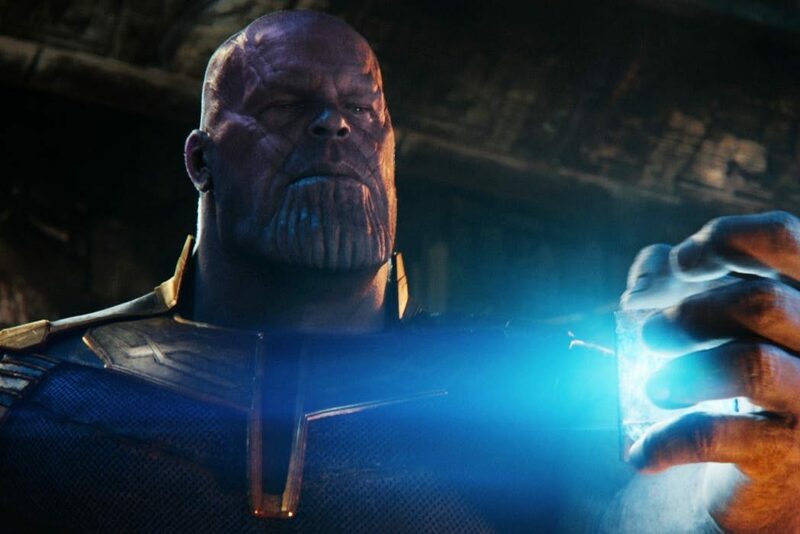 There is no point refreshing the page though as there are no second chances when it comes to Thanos. Sorry folks, but your fates have been sealed. Unfortunately if you were slain by Thanos it doesn’t look like you will be coming back from the dead as the screenwriters of Infinity War have revealed some of the characters are not coming back alive. I just want to tell you it’s real, and the sooner you accept that, the sooner you will be able to move on to the next stage of grief. I think [Infinity War] is a fairly mature movie for a blockbuster. It’s got a lot of fun in it, obviously, but boy, it gets very mature. The second one is also mature. We’re going to own these choices, and hopefully surprise and delight you and get you invested. It’s by the same studio, the same filmmaking team. They were written at the same time, shot at the same time. They’re clearly connected, but they are definitely two different movies, one of which is dependent on what happened previous. We will have to wait until next year to see what fate awaits the Avengers. Avengers: Infinity War is currently out in cinemas worldwide.